Several of music’s most iconic acts take the stage across the U.S. this week and will play top-priced shows on the secondary market. Tom Petty & The Heartbreakers travel to Colorado’s Red Rocks Amphitheatre on Friday and will have the most expensive concert of the week. 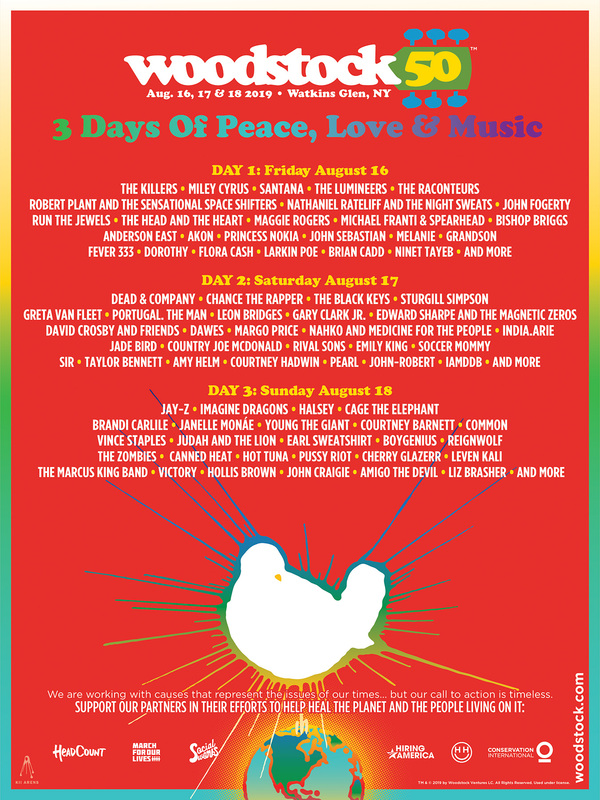 Following in a distant second is a single-day ticket to Austin City Limits on Friday, which is the festival’s opening day. Billy Joel continues his monthly one-show residency at Madison Square Garden on Thursday night while The Eagles play the Aztec Bowl in San Diego on Friday. Rounding off the top-priced list this week is Santana, who makes a stop at the Bayou Music Center in Houston on Wednesday. Tom Petty brings his Hypnotic Eye Tour to the Red Rocks Amphitheatre in Morrison, Colorado on Friday and the show serves as the most expensive ticket on the secondary market this week. The average secondary price for Tom Petty tickets is $749.42 with a get-in price of $154. Seven dates remain on the beloved band’s tour and Friday’s show will mark the third consecutive and final appearance it will make at the Red Rock Amphitheatre. The Austin City Limits Festival is back and will kick off this Friday. The opening day of the two-weekend festival will see headlining acts Outkast and Beck take the stage later in the night and will see other notable performers like Asleep at the Wheel, Sam Smith, Foster the People and Childish Gambino over the course of the day. The average secondary price for Austin City Limits tickets to the festival’s first day is $486.68 with a get-in price of $137. Continuing his Madison Square Garden stint this week is Billy Joel, who will play his October date at the World’s Most Famous Arena on Thursday. The average price for Billy Joel tickets to his MSG show is $446.03 on the secondary market and owns a get-in price of $144. The “Piano Man” singer has just three shows scheduled for the remainder of 2014, playing his final two shows at the Garden on November 25 and December 18. The Eagles head to the Aztec Bowl in San Diego on Friday as part of their History of the Eagles Tour. The average secondary price for Eagles tickets to their San Diego show this Saturday is currently $402.19 and get-in price starts at $122. The band will play four more U.S. dates through October 15 when they wrap the North American leg of their tour at the AT&T Center in San Antonio. Legendary guitarist Santana heads to the Bayou Music Center in Houston this Wednesday and rounds off this week’s top-priced concert performers. The average price for Santana tickets to his Wednesday show in Texas is $337.29 on the secondary market. The get-in price starts at $150. The Corazon Tour will end its traveling at the House of Blues in Mandalay Bay on November 5, where Santana is scheduled to play 17 consecutive dates through January 31 of next year.